Contemporary photography and film for weddings, civil ceremonies, anniversaries and christenings in Devon and Cornwall*, capturing your special memories in a modern and natural candid style. 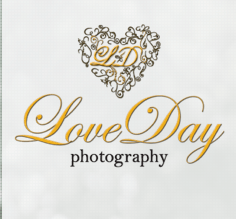 Love Day Photography will always give a friendly, professional and personal service. We will take a selection of formal and informal photographs. The majority of the day will be documented recording the emotions, romance and fun as it happens. We also like to encourage the wedding couple to be whisked away for around half an hour for more romantic and fun portraits. Your wedding photography should give you lasting memories to treasure and that will last a lifetime.